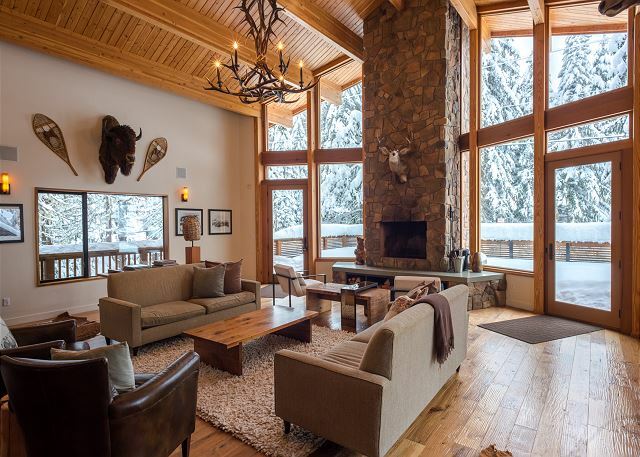 Vacation rental lodge. 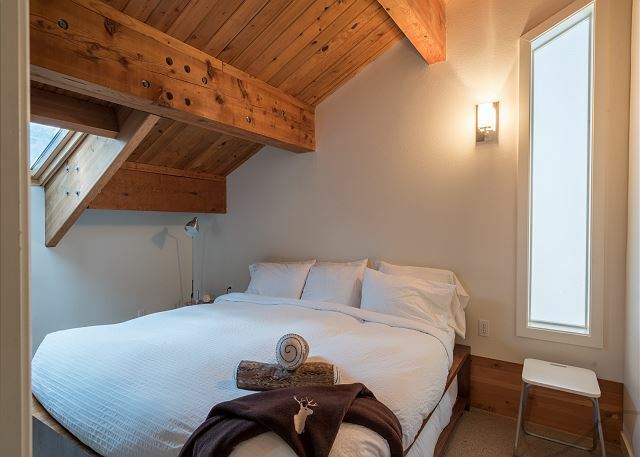 Sleeps 16, 6 bedrooms, 4.5 bathrooms. No pets allowed. 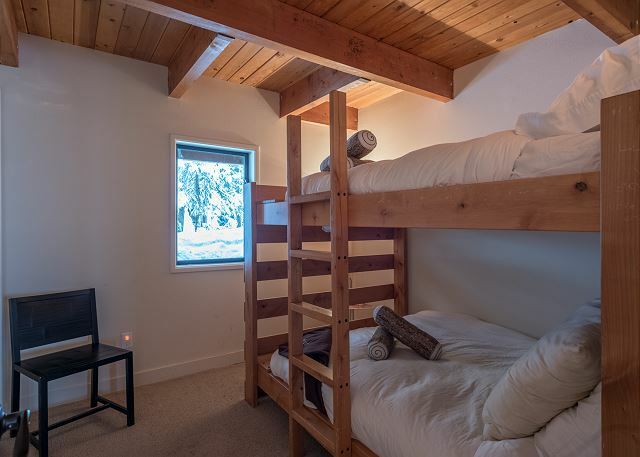 This phenomenal three story, completely remodeled cabin, set at the base of Mt Hood’s Historic Glade Trail in Government Camp, is just minutes from Timberline and a little over an hour from Portland. 3410 sq ft. Additional 1330 sq feet of wrap around deck space. 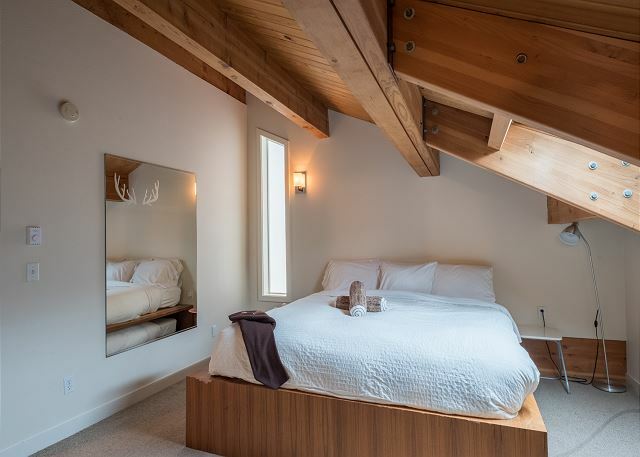 2 master suites featuring private baths and king beds with built in twin trundles. 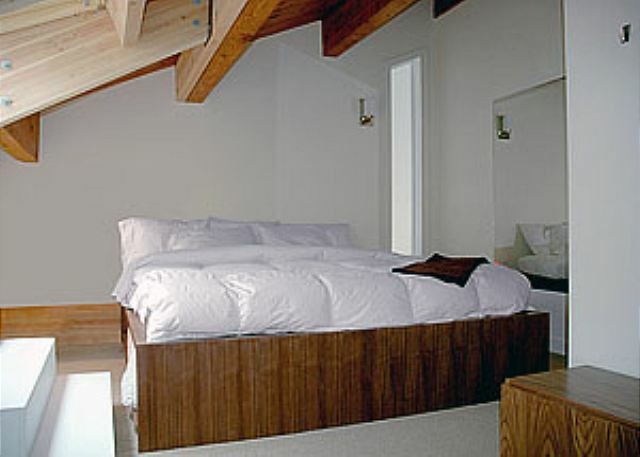 2 rooms with queen beds. 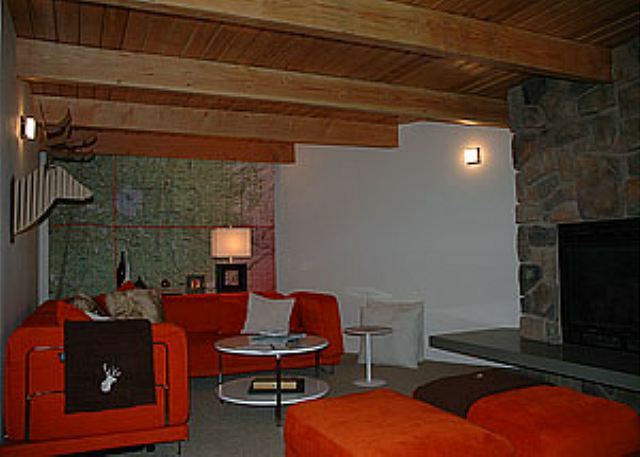 Sleeper sofa in recreation room. 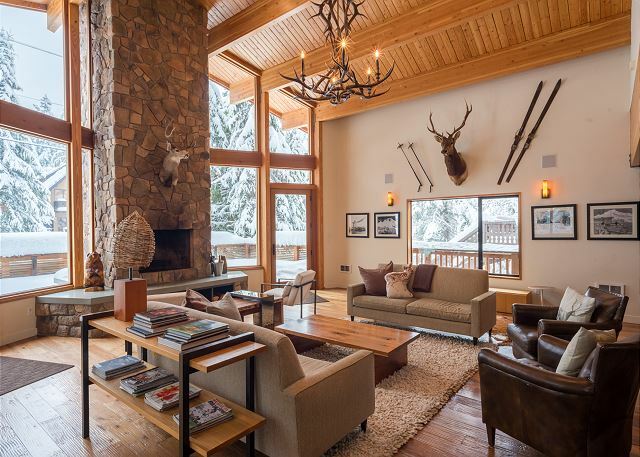 4 fireplaces. 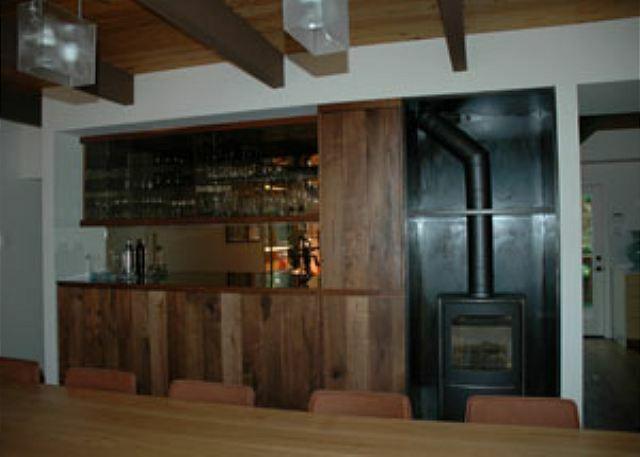 1 interior wood burning 1 outdoor wood burning and 2 interior gas. 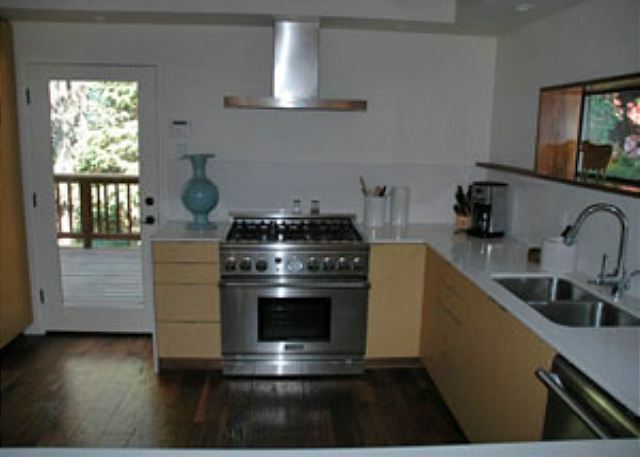 Gourmet kitchen with Thermador range and refrigerator, microwave and warming drawer. Wifi, 42" flat screen Monitor with DVD Player, Stereo system with iPod/MP3 connection. 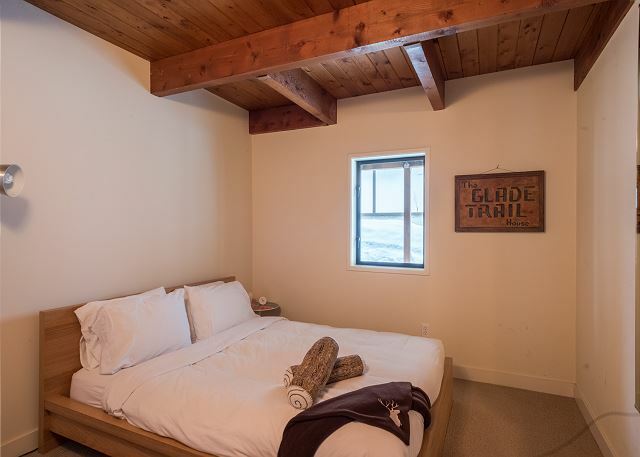 Approximately a four-minute walk from downtown Government Camp including an upscale grocery store and several bars and restaurants. Glade Trail runs along front of cabin allowing skiers and mountain bikers access directly from Timberline. 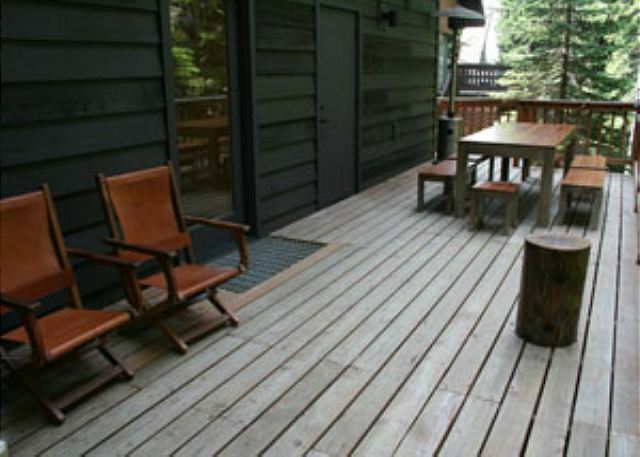 No Smoking/No Pets - Deck Furniture only available during summer months. Minimum age to rent this property is 25. 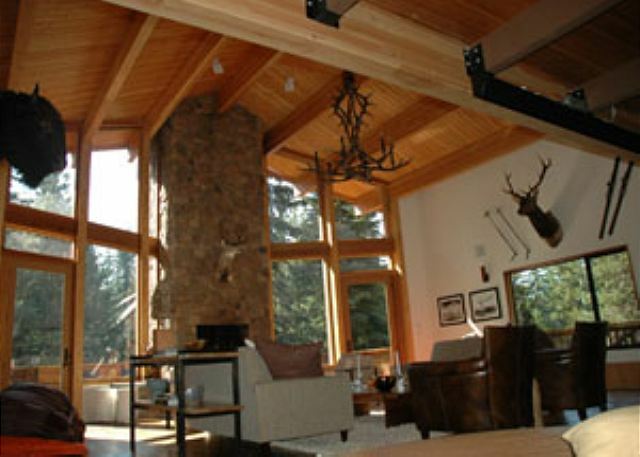 We have a few things we’d like to mention about our stay at the Mule Deer Cabin. This is our 2nd year reserving this location. 1. 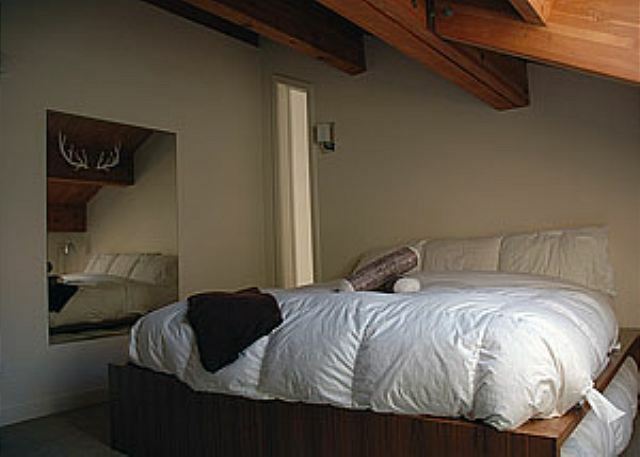 We’d like to mention that 2 of the bedrooms on the basement floor have beds with huge dips in them. 2. The oven was not cleaned and had an immense amount of oil splattered all over it. The pans are in need of replacement as well. We are a family that loves to cook and make somewhat gourmet meals. It was though not being able to have the right cooking items furnished here to pan-sear steak and fish. 3. The outside grill - I had checked with your office that it was in proper working order prior to our arrival- was not receiving propane enough to light. 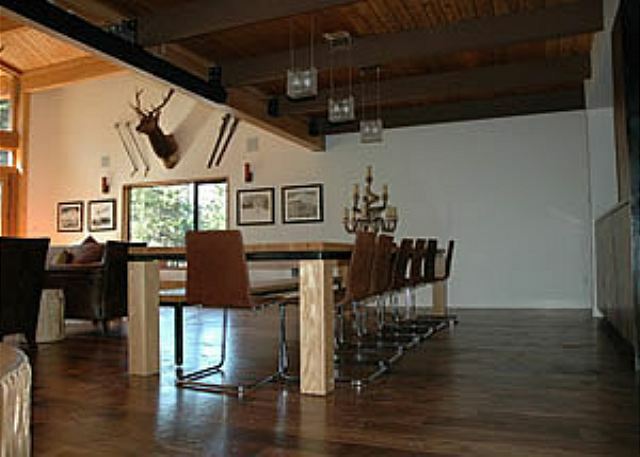 Rented the Mule Deer cabin with a group of friends. House was spacious and we'll kept. Very short walk into Government Camp and a short drive to ski areas. We've rented this cabin a multiple times now and always have a great time. We had an excellent time at Mule Deer. The only one issue was one upstairs bathroom wasn't working and we weren't notified until we arrived. Hopefully they continue to maintain such a beautiful property because we love staying there. It's an absolutely beautiful home. We rented the house to celebrate my Mom's 84th Birthday. The house was as described with the exception of outdoor furniture. 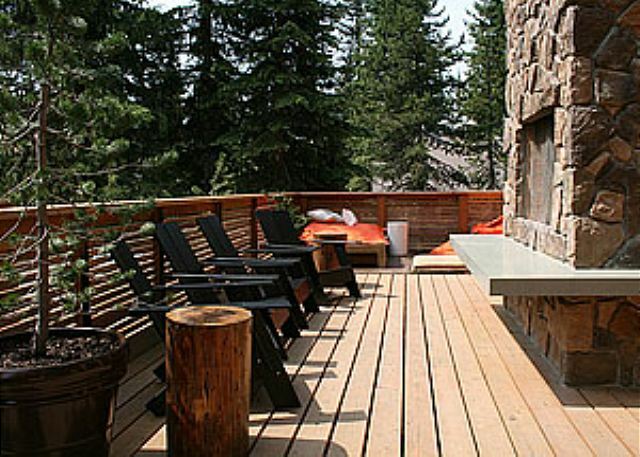 Since it was a warm weekend, it would have been nice to enjoy the outside decks/fireplace. 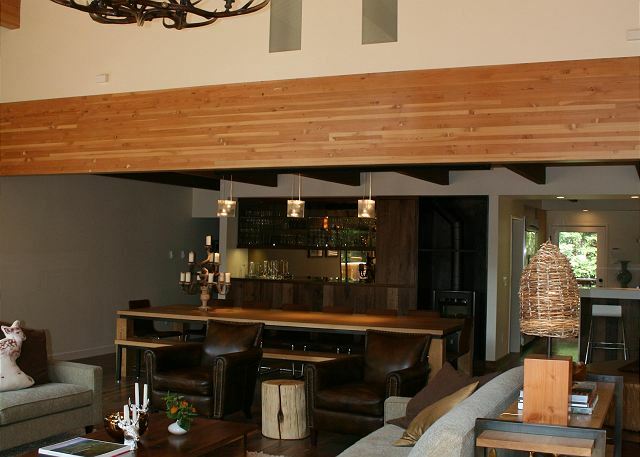 This house is great for a large group/multifamily getaway! 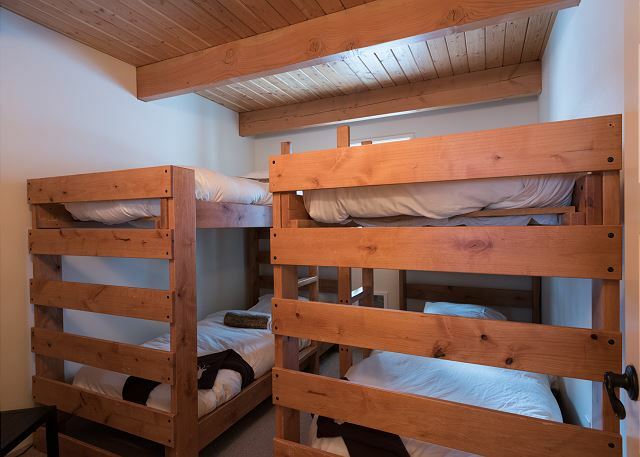 Nice open floor plan, downstairs bunk rooms are great for kids to sleep and play while adults visit upstairs. 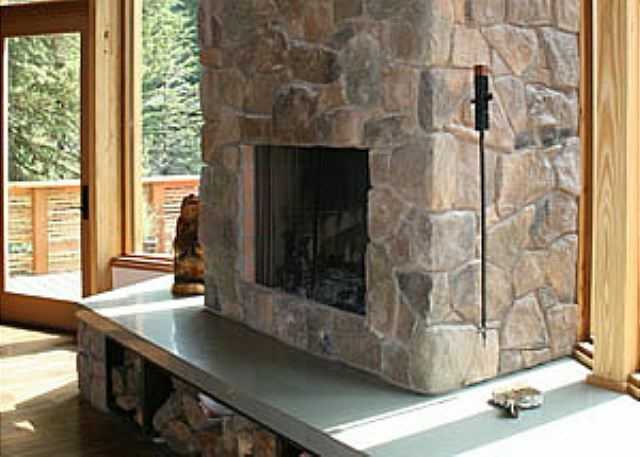 Love the indoor/outdoor fireplace. Simple, modern design. Couldn't be a better location - walking distance to everything in Govt Camp! Rental agency was great and very accommodating. The cabin was great. It accommodated our group very well and the management was very helpful. The location was so convenient to the mountain and all the great spots in Government Camp. We will definitely stay there again. 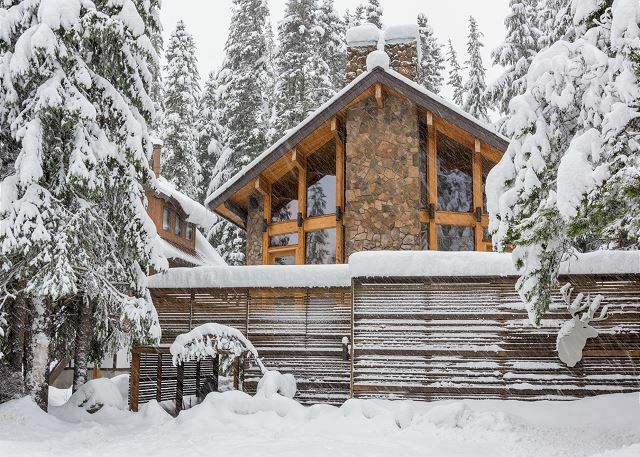 This beautiful home was perfect for the four families that came up for a weekend at the mountain. 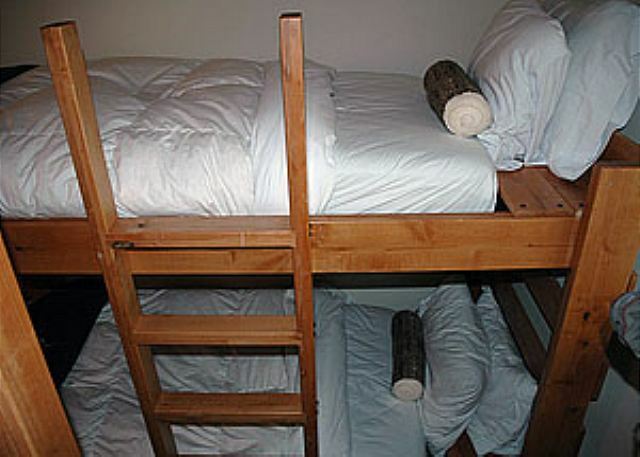 There were plenty of comfortable beds with nice linens and comforters. 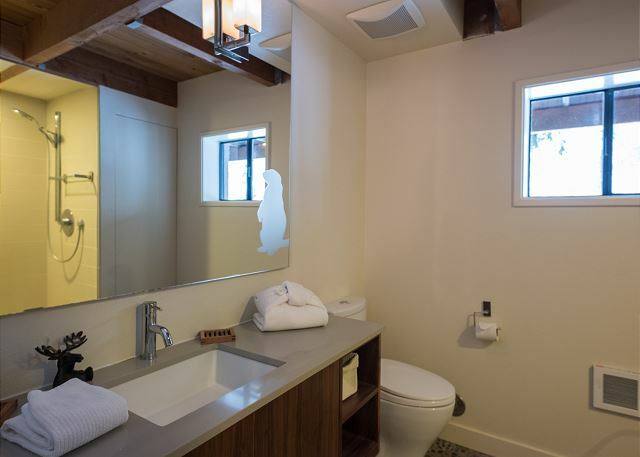 Lots of new bathrooms. 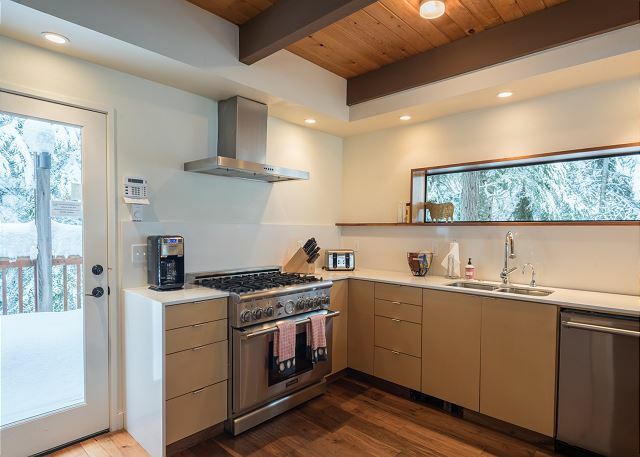 The kitchen was brand new and had plenty of space and supplies. 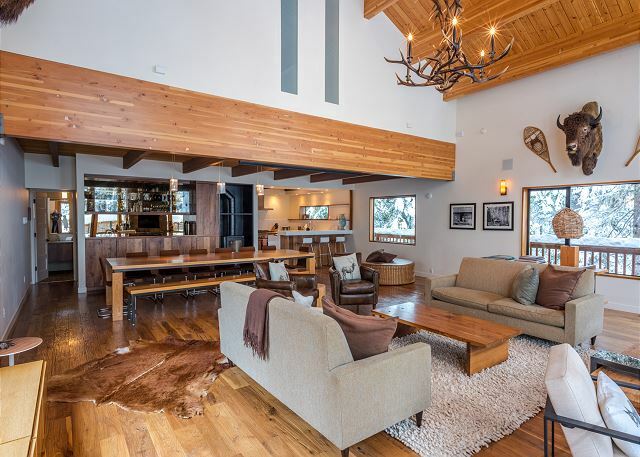 Of course the best part was the great room-- it is such a big space that there is room for 3-4 groups of kids/adults to be doing their own things and still have plenty of room. The fireplace was well stocked. Also, the rental company was very friendly and came over right away to fix the (slow) wifi, and some other minor issues. Everyone had a great time. highly recommend it! 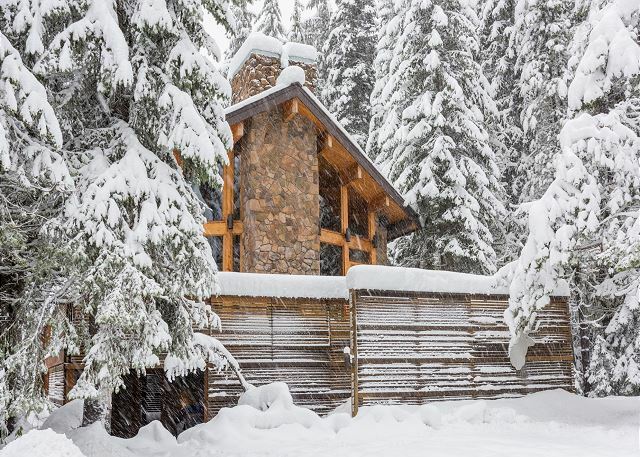 Perfect location for a winter wonderland Christmas Vacation. Close to ski and snow play areas and Timberline Lodge. 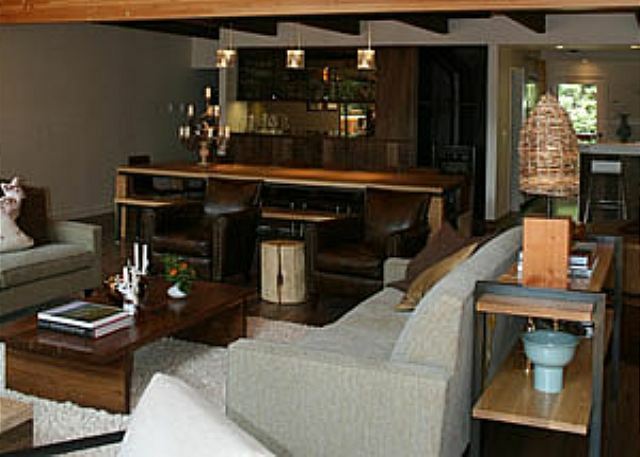 Comfortable and Spacious home ,well designed for large family gatherings. Close to shops and grocery in cute town. Enjoyed blazimg fires watching snow ,90 in. pile up outside the large windows. A group of 14 of us visiting the area for a friend's wedding at Timberline Lodge stayed at the house in late August 2015. The house is beautiful and we loved being there. 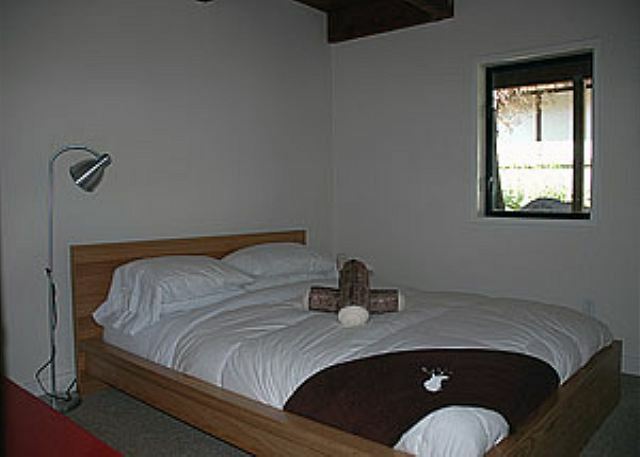 The house is well-equipped, particularly the kitchen, and was immaculately clean when we arrived. The beds were comfortable with great linens and blankets, and we slept well. 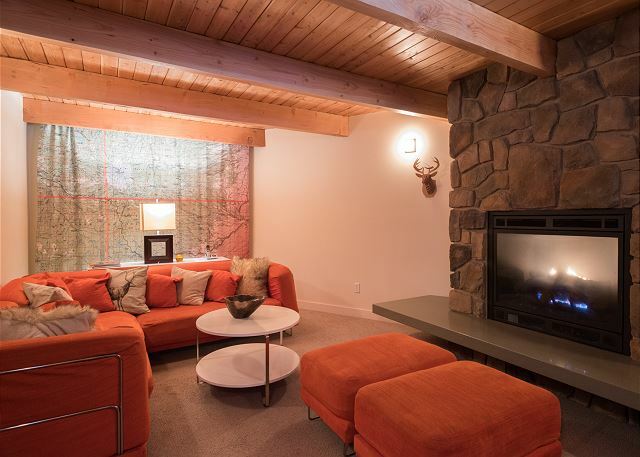 The dual fireplace (indoor/outdoor) in the living room was great on a colder night, and the open living room / dining room / kitchen was a perfect space for us to all visit with each other at the same time. The decks in front and back were so great - in front there are large areas to sit and in back there's a river that was beautiful to listen to. The location of the house is perfect; it's easily walkable (2-3 minutes) to the center of Government Camp with a great general store, a couple coffeehouses, and some restaurants, and it was right where the shuttle to the wedding left from. It was also an easy and quick drive to Timberline Lodge, and about 20 minutes from a great 4 mile hike at Tamanawas Falls (beautiful waterfall). 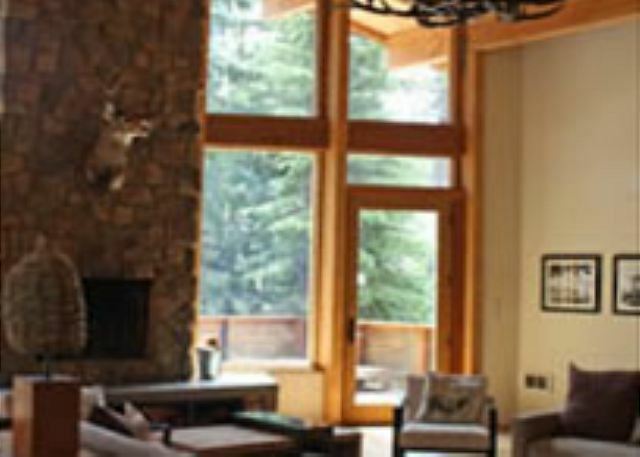 It was easy for us to find the rental just using the address (no latitude / longitude coordinates required, although some periods of the drive are without cell phone service to program your route in advance while you have service). Communication with All Seasons Vacation Rentals was very good, and they accommodated our late arrival. The only cons were (1) the wifi, which was so slow that it was unusable (and you'll feel it as most cell phone service is nonexistent) and (2) the hot water, which could not keep up with 14 of us getting ready for the wedding at the same time (and none of us are hot water hogs). I imagine the wifi speeds are a factor of the remote location, so perhaps not much can be done, but surely the hot water can be fixed. 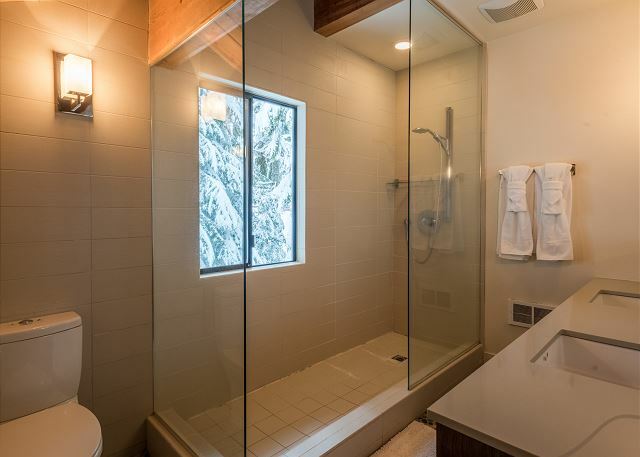 Was a bummer to be showering in cold water on a 49 degree day, and there were only 14 of us in a house that's advertised for up to 20. Every year our family gets together for a reunion and this year we stayed at Mule Deer at Government Camp. The home was perfect for our family. The extra large dining table allowed for all of us to gather around the table eating, playing games and catching up with one another. 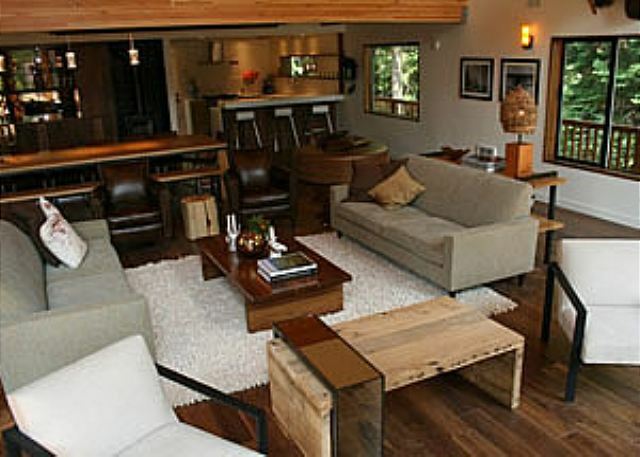 The home was clean and modern looking with plenty of space for all of us. The creek running in the back was a delight to hear at night and fun to explore. 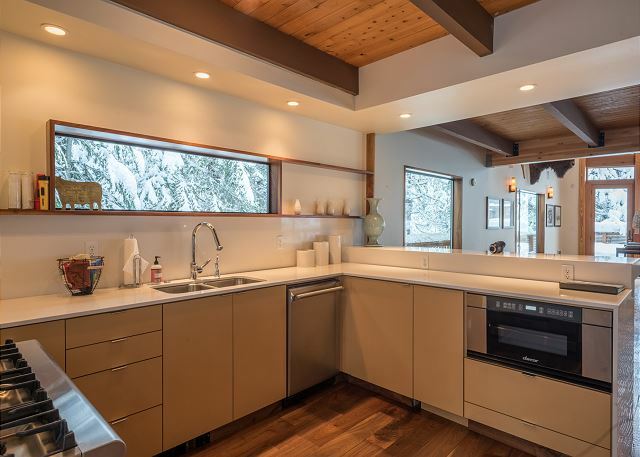 The location of the home was great because of the nearby lakes and other outdoor amenities. This was one of our best vacations ever. Hopefully we can come back!! 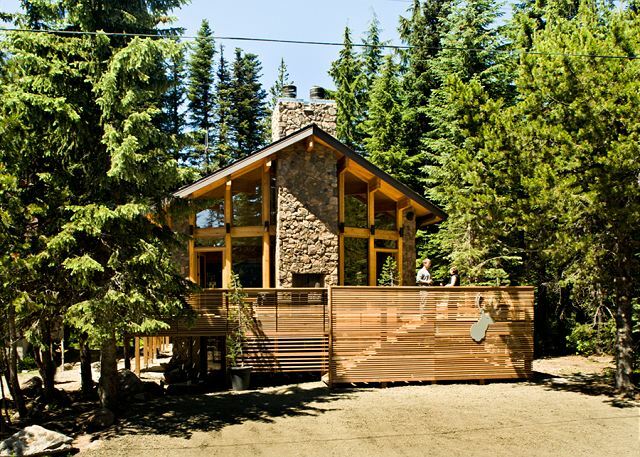 Mule Deer Cabin is the best! Beautiful property, very well appointed. Would work well for family or friends reunion or small group retreat. Lovely stream in back with blueberries in August! 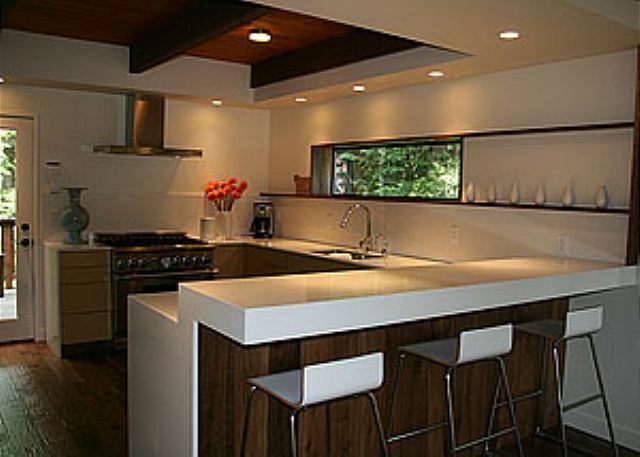 Kitchen is exceptional as is attention to detail and comfort. We had 4 families share this rental and it worked great. The massive table and indoor/outdoor fireplaces were the best.